AfterEllen posted Batwoman #12: Happy anniversary, lesbian superhero! Here, have a Wonder Woman! Casey the Canadian Lesbrarian posted New Stories by Mariko Tamaki and Zoe Whittall; Plus, Queer Feminist Read Dating in Toronto! lesbian meets books nyc posted Hunting the Slipper: Bringing Back Out of Print Lesbian Books. The Outer Alliance posted Coming Out #8: Barbara Ann Wright on The Pyramid Waltz. Sistahs on the Shelf Literary Promo Blog posted Sistahs on the Shelf featured in reSOUND magazine! and SOTS Books 2 Check Out – August 2012. Women and Words posted Upcoming event in the UK for LGBTQ readers & writers! Ivan E. Coyote will be at the Vancouver Writers Fest (October 16-21 2012). Malinda Lo posted Presenting…the official trailer for Adaptation! 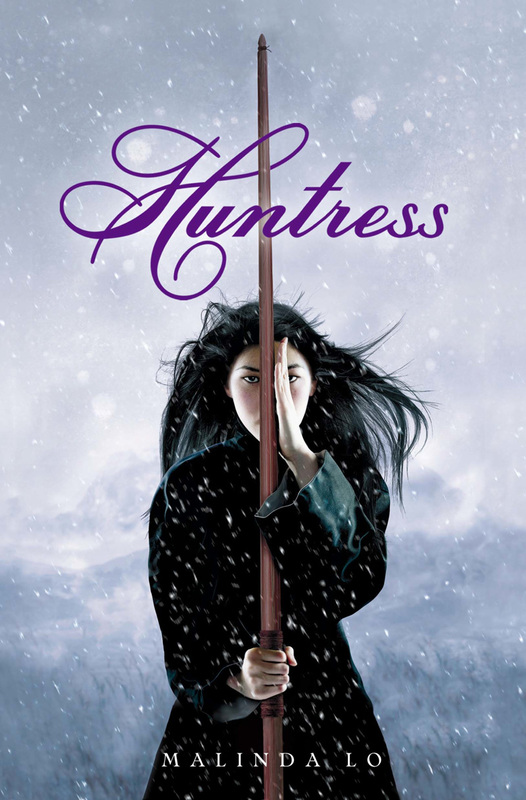 Catherine Lundoff posted The Highs and Lows of Promoting Lesbian Fiction by Catherine Lundoff. KG Macgregor was interviewed at Lambda Literary. “Kung Fu Lesbian – Book Trailer” was posted at One More Lesbian. 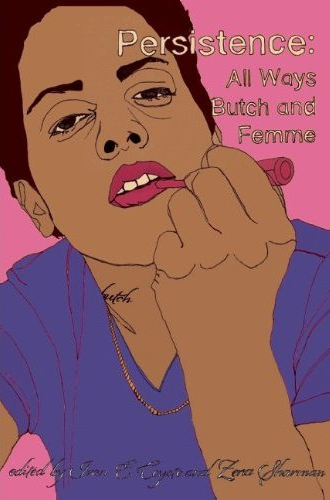 OMGQueer edited by Katherine E. Lynch & Radclyffe was reviewed at Good Lesbian Books. Sidecar by Ann McMan was reviewed at Good Lesbian Books. Everything Pales in Comparison by Rebecca Swartz was reviewed at Winnipeg Free Press. As always, check out even more links by following the Lesbrary on twitter! I’m going to be honest: the only thing I was really looking for in Hellebore & Rue: Tales of Queer Women and Magic was for it to live up to its cover. I mean, look at that cover! It’s definitely one of my favourites. The good news is, it does! 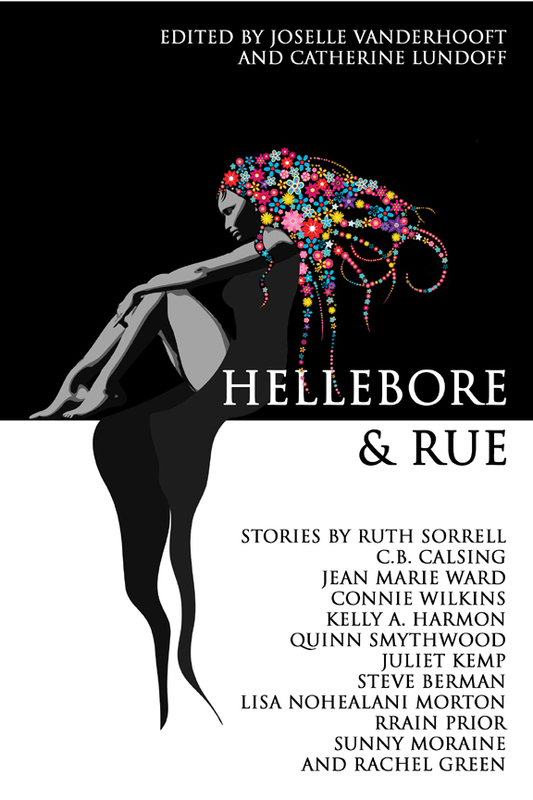 It seems like every review of an anthology has a disclaimer that all anthologies have varying quality between stories, which is true, but Hellebore & Rue had a much, much higher standard of writing in the stories collected than I am used to in most anthologies. There was only one story where I felt the writing didn’t compare to the other stories, and it turns out that it is the first story published by that author, so that makes sense. There are all kinds of “magic” the stories, from fabulism to whole fantasy worlds, but they all manage to establish their reality well in a short story. I think this anthology will especially appeal to readers who are looking for “incidentally” queer stories. Overall I highly recommend Hellebore & Rue, especially to reader who enjoy the fantasy genre. And since I noticed a higher standard for their stories than I’m used to, I’ll be keeping an eye on the editors (JoSelle Vanderhooft and Catherine Lundoff), as well as the publishing company (Lethe Press).